Looking for a unique and exciting place for your next event? Tired of the same-old hotel ballrooms or retreat centers? 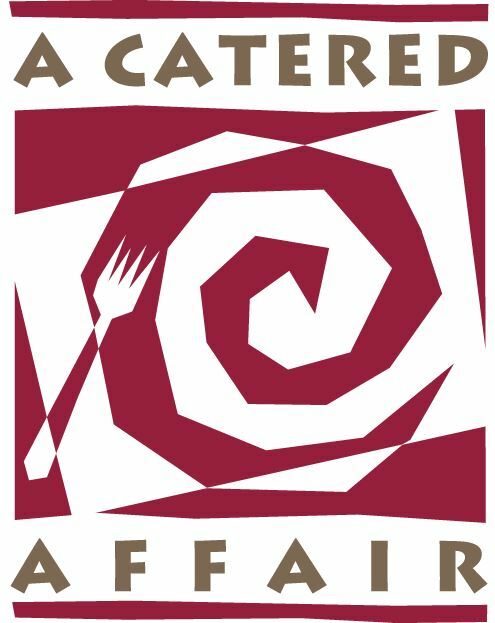 Want to use your favorite catering team? Then the Hiller Aviation Museum is the perfect place for your next party, wedding, sales meeting, or conference! Here at the Hiller Museum you are able to rent the entire facility. You don’t have to share the Museum with any other events that evening, making your event truly special. The Museum has an open design with vintage and futuristic aircraft, prototypes, photographic displays, and models on display, which makes it easier to pull off a great themed party. Let your event soar by hosting it at the Hiller Aviation Museum. Contact us to schedule a private tour today!